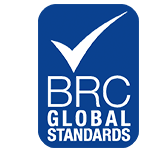 Novacart’s customers benefit from our 90 plus years of experience producing paper products for the baking and confectionary industries. As a fully integrated company, one of Novacart’s valuable assets is our in house design team that takes ideas from beginning concepts and prototypes to completion. Our engineers build our tooling and state of the art production equipment which enables us to provide unique solutions for our customers. Our state of the art baking and tulip cup manufacturing facility is located in Moorestown New Jersey and has been in operation since 2007. We are the US leader in tulip cup production and customization capabilities. 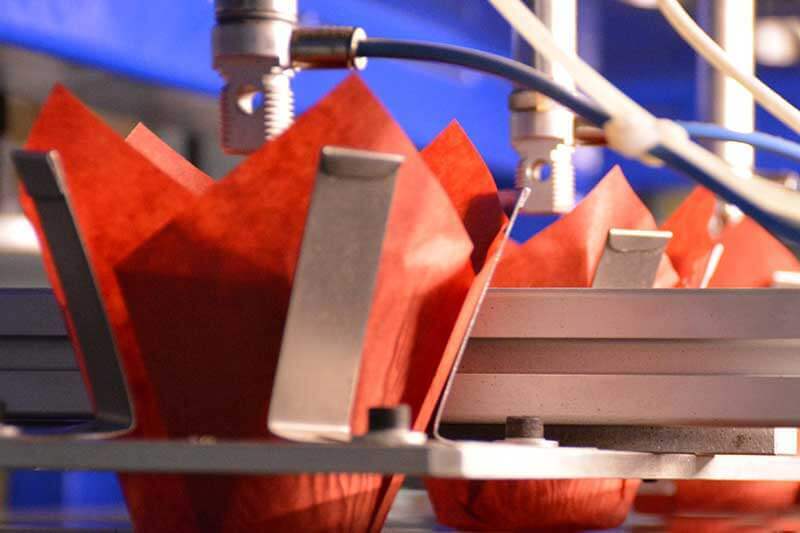 Are you using an automated baking cup denesting system on your production line? 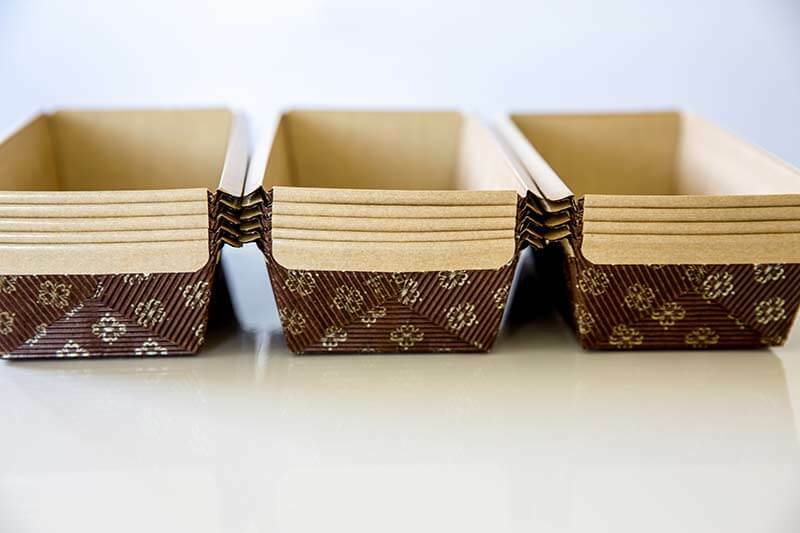 We can custom tailor our baking cups to run flawlessly on your existing or new system . We can also offer onsite technical support to assist in perfecting the process. 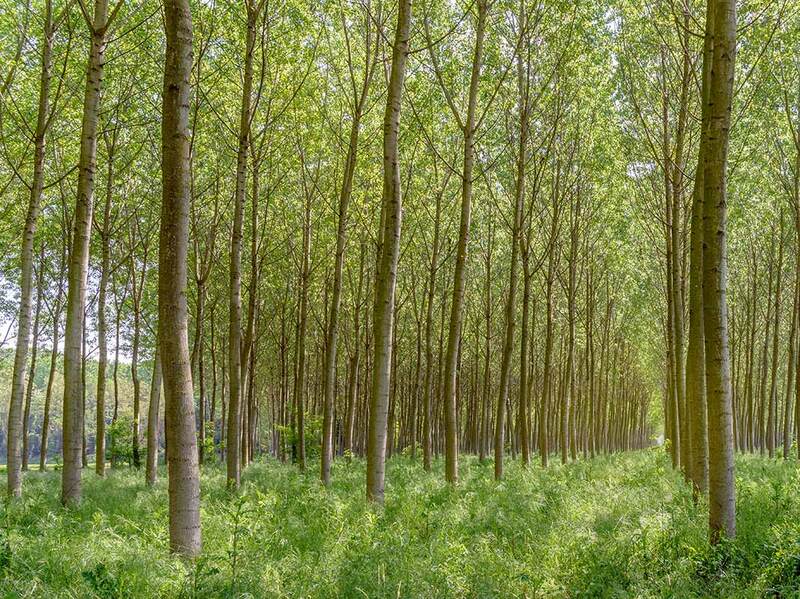 The paper we use to produce our products comes from 100% virgin fiber drawn from renewable forests; this allows us to provide sustainable sources for our future generations. Working directly with our paper mills we are able to design our own proprietary blend of paper specifically suited for baking environments. Using expert engineering and proprietary technology, we create leading edge solutions to bring your product to market. Novacart’s products offer convenience, enhanced food safety, and innovative style.